South Ural State University (SUSU) is situated on the intersection of the European and Asian parts of Russia, in the city of Chelyabinsk. Convenient location and good educational traditions have contributed to the fact that more than two thousand international students from 52 countries are studying at the university today, with about 400 thereof originating from CIS countries. 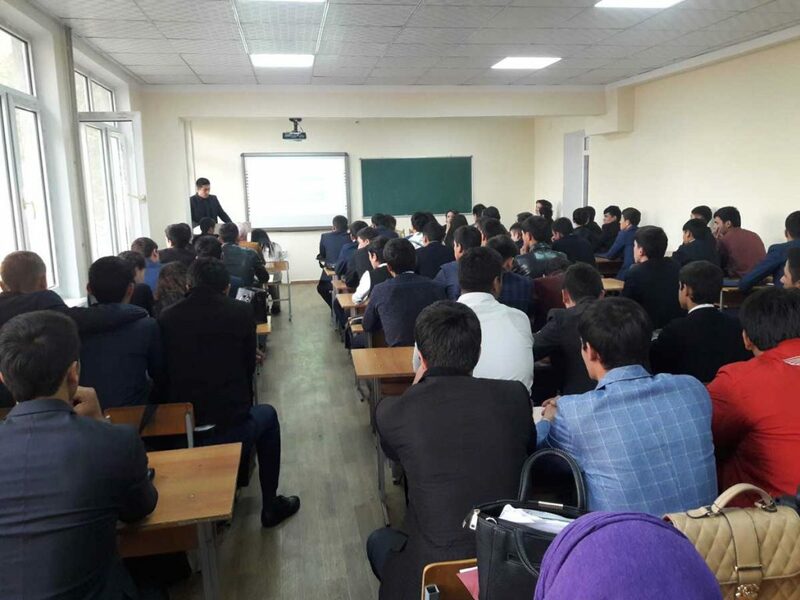 Which academic programmes are most popular among students and postgraduates from Tajikistan? How the obtained knowledge helps build career in home country? 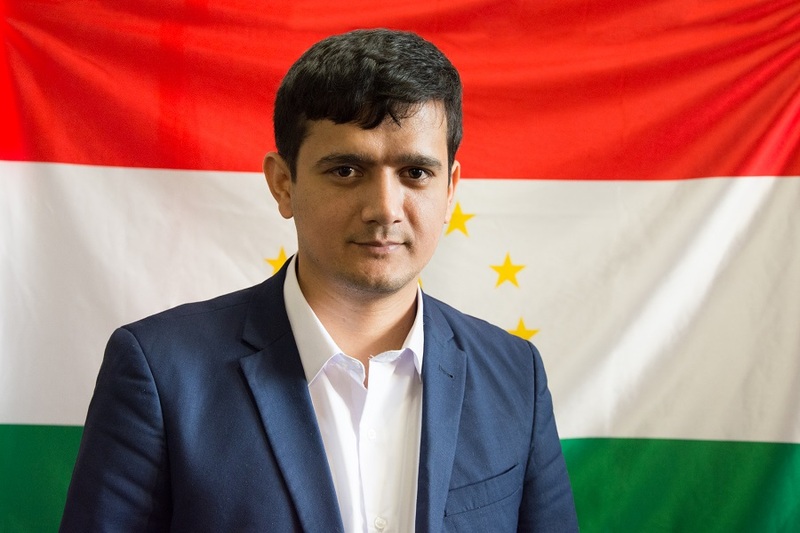 Abdullozoda Ramazon Tolibzhon, a SUSU student who has completed his postgraduate programme, and who is also a laureate of the President of Tajikistan Award in the field of education, and a laureate of the Ismoil Somoniy Award 2018 discusses these issues with the Sputnik reporter. – Abdullozoda, why did you choose a Russian university, and namely SUSU, to complete your higher education? – I made my choice in favour of this university since it has long been collaborating with Tajik Technical University named after academic M.S. Osimi. In 2013 I enrolled into the SUSU postgraduate programme so that I could do research at the Department of Life Safety. I was working on the assessment of the condition of earthing devices of electric substations of various types and designation. Aleksandr Sidorov, Professor, Doctor of Science (Engineering), Head of the SUSU Department of Life Safety, and just a wonderful person, was my academic advisor. He helped me in everything, worded the objective of my work and the tasks for my research, and guided me towards the way of reaching the set goal. 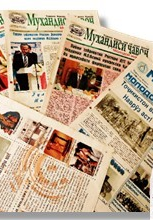 – Did some other students or postgraduates from Tajikistan study with you? – Yes, in 2013 there were two of us, and together we enrolled into the postgraduate programme under Life Safety specialisation. I know that there are our fellow students in instrumentation engineering specialisations. I’d like to note that in the beginning all international students face a language barrier problem. It’s difficult to be studying in a foreign language in the university, but overcoming this barrier helps you in self-improvement. Having mastered the language, I started participating in various conferences and events. – Did the obtained education help you to find a job? – Yes, of course. I’m currently heading the Department of Relay Protection and Automation at Tajik Technical University named after academic M.S. Osimi. I’m carrying out scientific research and teaching Bachelor’s and Master’s students, using the knowledge that I obtained at SUSU. – How are you planning on building your further professional career? – Recently we’ve met with my academic advisor Aleksandr Sidorov to discuss the plan of our future collaboration. I’d like to continue my research and start working on my doctoral thesis. – What was special for you about studying at SUSU that you will remember? – Taking part in various conferences and seminars. Over the three years of my studying under the postgraduate programme, SUSU funded my participation in conferences which were held beyond the Chelyabinsk Region. For instance, I attended conferences at Ufa State Oil University, as well as some events held in Moscow and other cities. – What would you advise to applicants from Tajikistan who are pondering on the option of studying at Russian universities? – I can advise them on choosing namely South Ural State University, as it will provide them with great opportunities for self-improvement and will allow to continue their work in research in the future.